More prizes, changes to the calendar and more. 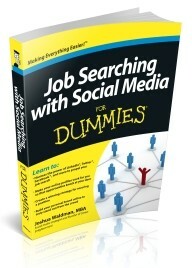 10 randomly-chosen contestants, that haven't won any other contest prize, will each win a free copy of Job Searching with Social Media for Dummies. 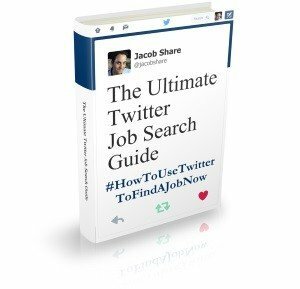 As you can see with the massive countdown number in the JobMob sidebar, there is only 1 spot remaining of the 25 initially available. Get your entry in while you still can! Or just click through to see the ever longer, long prize list. 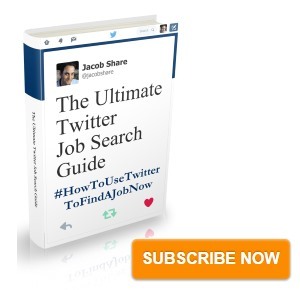 Subscribe to JobMob via RSS or email and follow me on Twitter for more massive contests that also help your job search.